Ontario Bakery: Celebrate the WORLD CUP FINAL with These Sweet Treat Ideas!! Celebrate the WORLD CUP FINAL with These Sweet Treat Ideas!! What makes more sense than cheering on international athletes during a final game and filling up on delicious sweets? Well, it may hold a bit of irony, but we won't let that stop us! The world cup final game is here and it's Argentina vs. Germany. No matter who you're rooting for, we've got some last minute treat ideas for you to celebrate with. This is a chocolate cake like no other! You have one layer of a dark chocolate biscuit or cookie, followed by either dulce de leche mixed with cream cheese. Then more dulce de leche.....repeat! The best part is that each biscuit is dipped in coffee before being added to each layer, making it even more delicious. Best part? You don't even need to bake it! This is quite possibly one of the most well-known dessert dishes in Latin America. Flan, also known as crème caramel in France, is made of a sweetened combination of eggs, milk, and sugar, usually with the added flavoring of vanilla essence. What shouldn't come as a surprise to you is that, as with most things Argentine, the flan is topped with, well, dulce de leche! 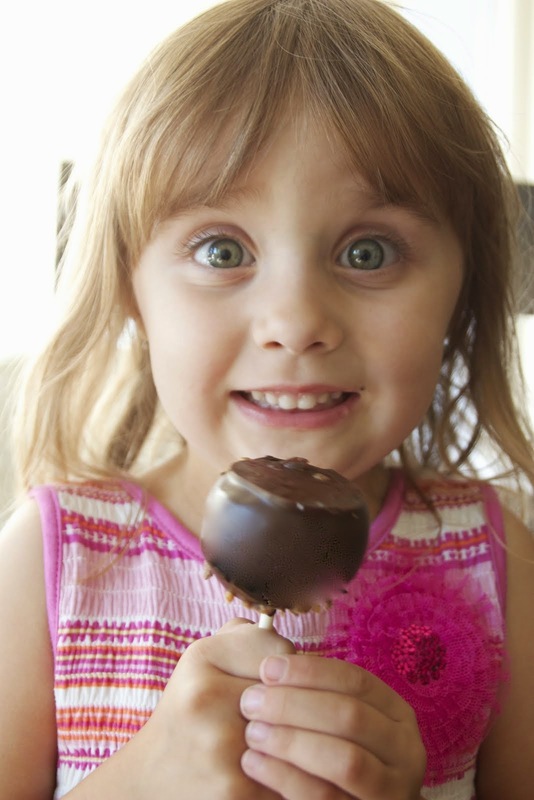 Ice cream is perhaps the most celebrated and often indulged upon treat in Argentina! The parlors stay open until the early morning hours and the the treat is even available for delivery! The beauty of this treat is in it's rich creamy nature coming from the high quality fats found in the dairy of their cattle. 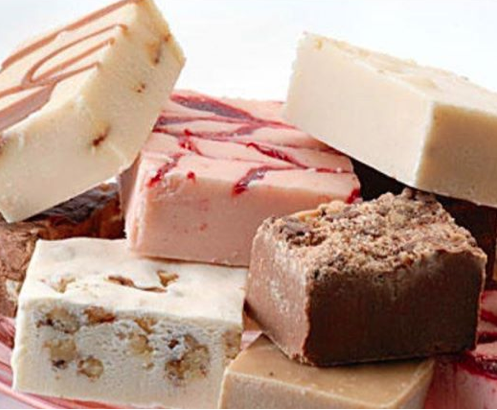 While you may not be able to find the quality of the Argentine ice cream near you, you can still celebrate them with your favorite flavor as a compliment to the chocotorta or flan! No, not the tiny ones from the bag, I'm talking about the nice big ones; salted and chewy! You can easily make these yourself by simply twisting the dough into the right shapes, baking, glazing with butter and topping with salt! You can also order them fresh from the bakery if there's time and availability. Just be sure to have a variety of sauces like mustards or even a cinnamon and caramel sauce for a sweeter twist. This frozen fruit desert is such an easy and quick treat to make! It's a favorite with German families all over. If are able to get frozen fruit and ice cream, then you can easily make this treat in a matter of minutes. It's traditionally made red fruits such as strawberries, raspberries, berries, blackberries, and cherries. But you can use any combination of them to your liking! Simply warm the berries into a compote adding sugar and cornstarch if you like, and then add as a topping to the ice cream! Delicious! Who doesn't enjoy a warm plate of thick waffles? This is a German tradition and favorite that is easy to prepare and who's ingredients will be easy to find at the grocery store on the day before the World Cup Final! All you need for this one is an easy recipe or mix and a waffle iron! The rest is simple! Us the heiss und eis berry compote as a topping, ice cream, whipped cream or simply the traditional american maple syrup! The possibilities are endless! 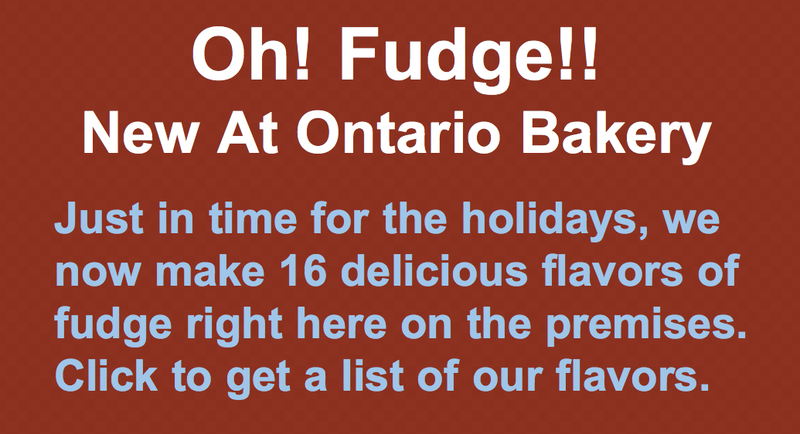 If you are in the Ontario or Irvine area of California, stop in and see us at Ontario Bakery, for some extra cup cakes, cake pops or even some fresh baked cookies!! We can't wait to see you! Cheers to Argentina and Germany!